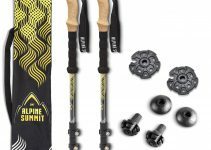 There are many benefits to using trekking poles. 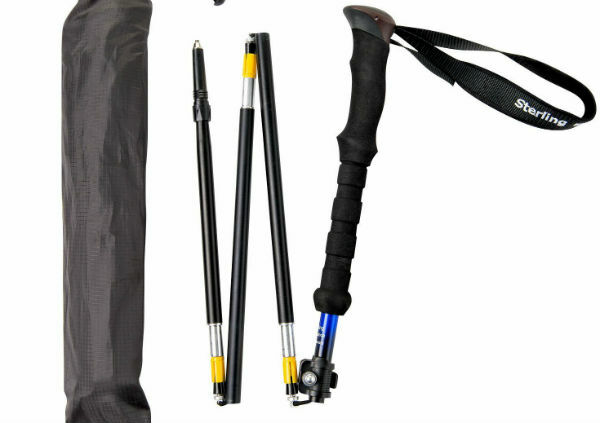 Most obviously, trekking poles reduce the impact of hiking on knee joints and leg muscles. Arm and shoulder muscles support and relieve the leg muscles. With the basic “hands above the heart” position necessitated by the poles, circulation is improved and heart rate is reduced. The “rhythm” created by walking with poles leads to relaxed, more regular breathing and increased stamina. It should be noted that using trekking poles does not reduce overall energy usage. Actually, some studies suggest it increases calorie burning by activating more muscle groups. 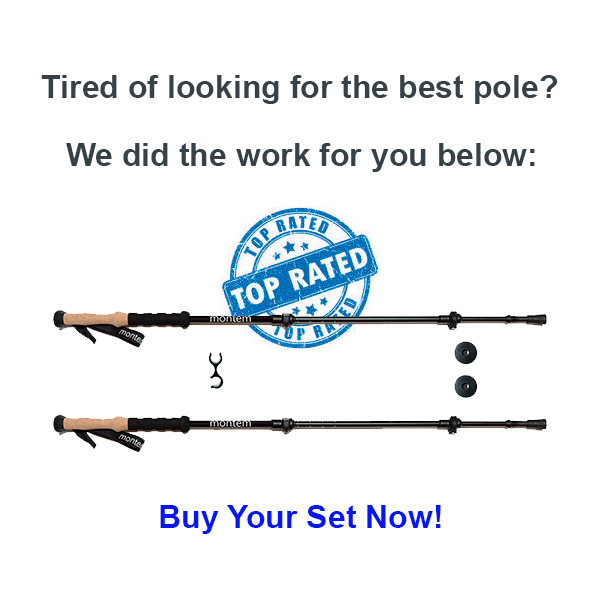 Trekking poles allow the user to use their arms to take some of the stress off the lower appendages and therefore, increase their hiking endurance.